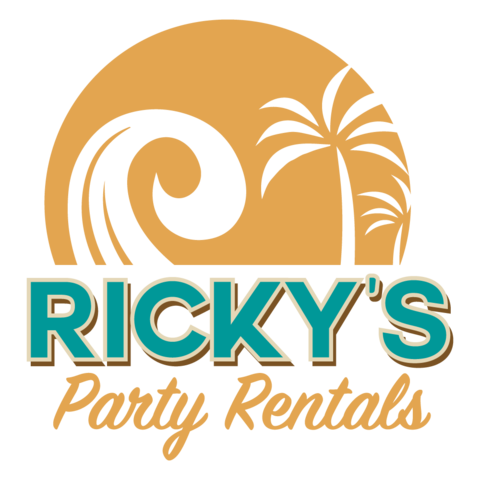 Ricky's Party Rentals proudly serves the community of Fontana, California. We have set up events at The Jesse Turner Center as well as many other incredible venues in the area. We can also provide our services at your private residence as well. In addition to Fontana, Ricky's Party Rentals is pleased to wow you and your guests in Rancho Cucamonga, Upland, Claremont and all of the surrounding areas of the Inland Empire. Here's what one of our customers in Fontana, CA had to say about our service: "When planning a wedding one of your greatest fears is flaky, unreliable vendors. They are professionals. Their professionalism made a difference on a day that truly mattered to me. They have my highest recommendation."